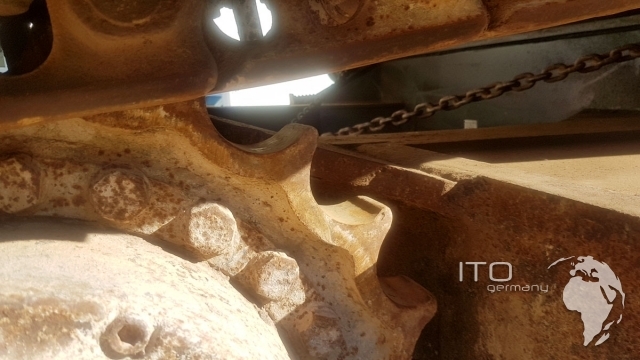 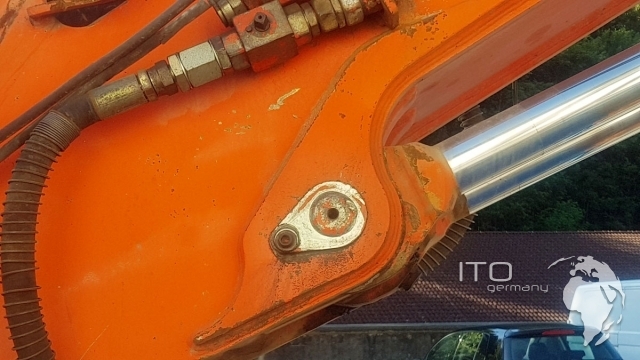 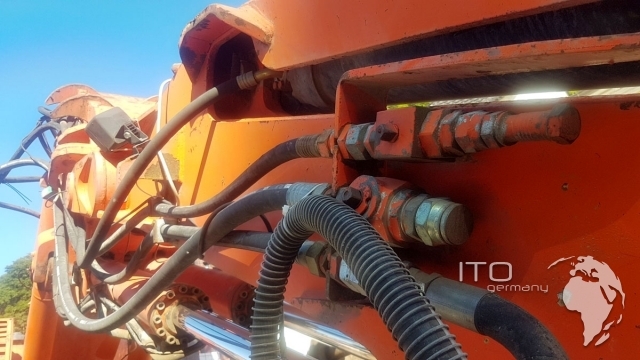 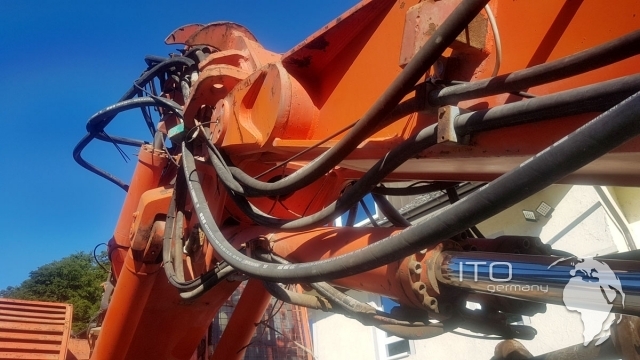 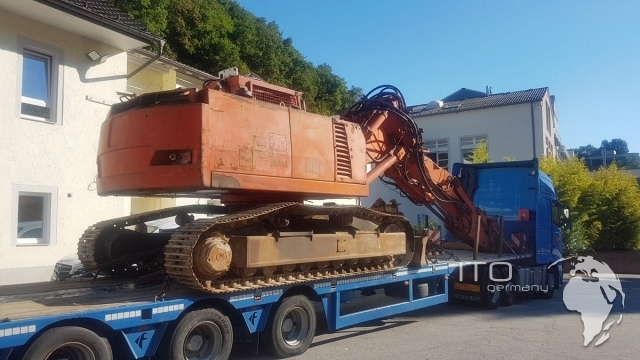 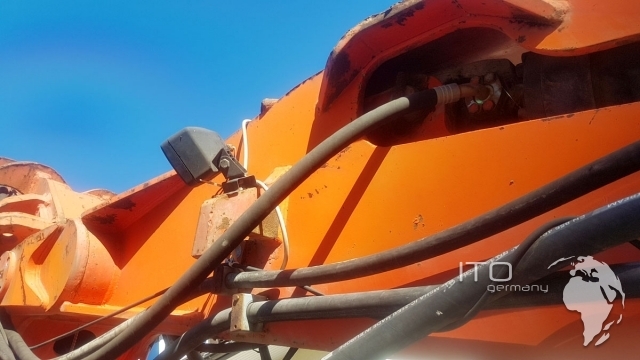 we bid used Tunnelbaumaschinen low-priced to kauf an ob Sie one Schaeff ITC 112 / ITC 312 or a Terex TE 210 used suchen we find the correct Bergbaumaschine NEW and used for ihre use. to buy sell tunnel excavator of 12 up to 35 to. 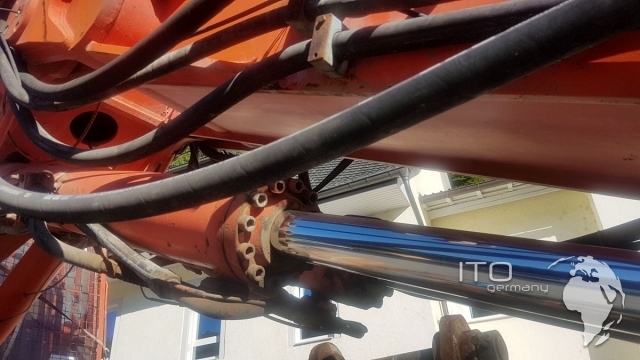 we suchen Aktuell one used ITC 120 ab Bj 2012 for the use in one Hydropower Projekt please alles anbieten. 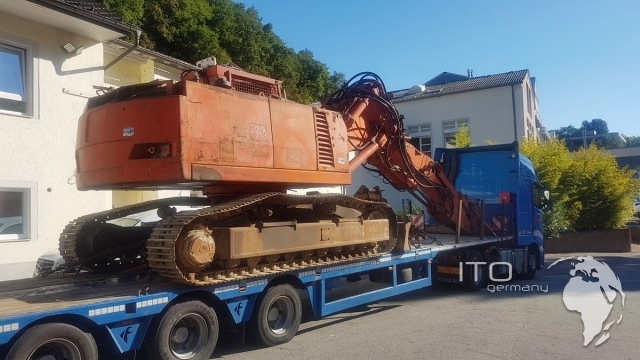 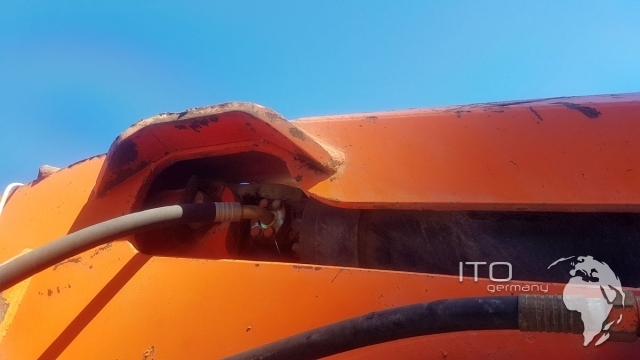 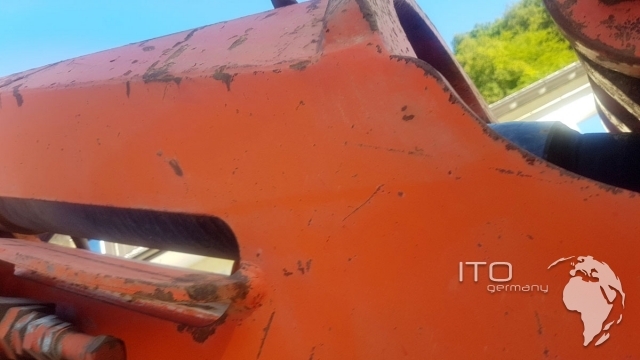 we sell auch used tunneling dumper Paus ITC 8000 / Paus ITC 10000. find Sie more used used machinery in ITO Germany. 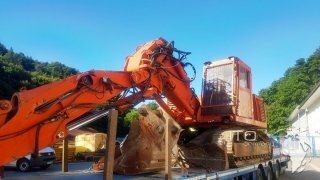 This video zeigt not the Angebotene machine.